View basket “Mood Duo Gift Set Orange & Cinnamon” has been added to your basket. 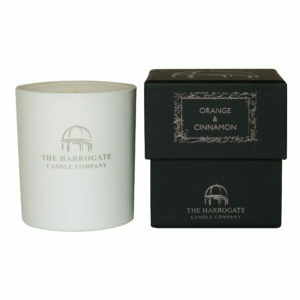 Fill your home with the smooth and velvety fragrance of Orange and Cinnamon. The sweet, juicy scent of orange and the soothing and calming properties of Cinnamon and Clove create a happy feeling of contentment and relaxation. So, why not let this aromatic blend of fruits and spices set the scene for the coming season when happy memories are created. What happens when your favourite Mood fragrance runs out? We’ve thought of that! 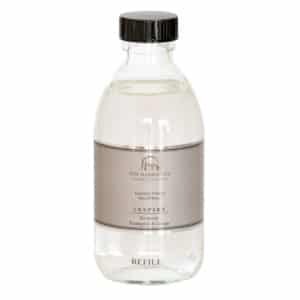 Extend the life of your Reed Diffuser with fragrance refills and reed replacements. To ensure the high standards of the fragrance are continued, we recommend you only top up using the same fragrance. Fancy trying one of our other fragrances? Shop our collection of Reed Diffusers. Continue your fragrance journey today. A strong, earthy oil with spicy and woody overtones – perfect for creating a warm ambiance to a dark winter’s evening. A sweet, zesty fragrance. 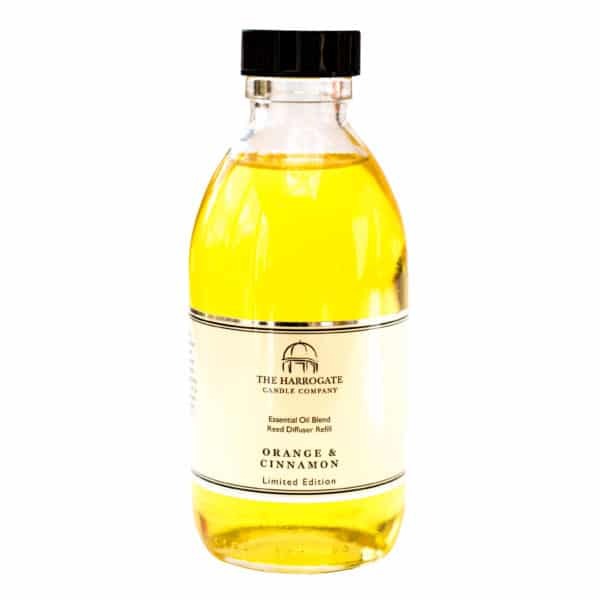 This refreshing oil creates an ultra relaxing fragrance and complements the earthiness and spice of the cinnamon oil. A spicy, warming and woody fragrance which lingers divinely and strengthens the earthiness of the cinnamon oil.